February 7, 2019 11:05 am. Thanks to our friends at Neds.com.au, we’ve got just the tonic to kick your weekend off on the right note at Moonee Valley on Friday note. The bustling Victorian track will play host to eight quality races, beginning from 6.30pm AEDT. Thanks to the Aussie bookmaker, punters in the first four races will receive a very timely boost. 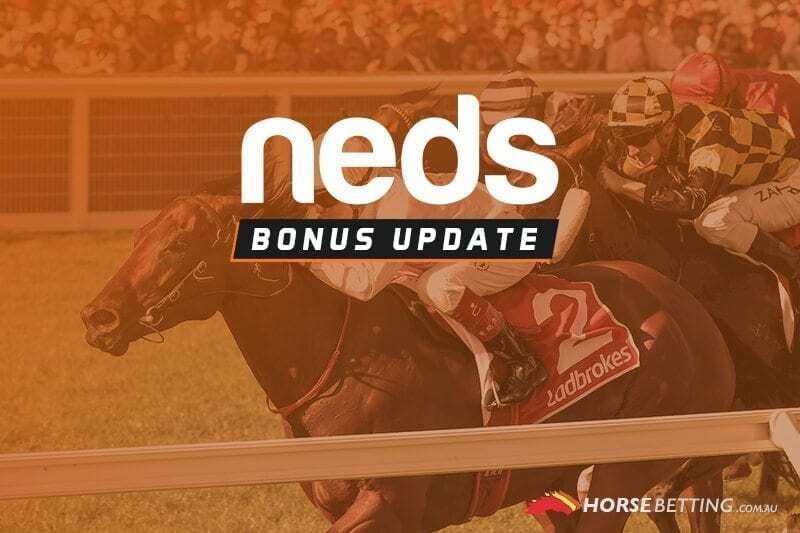 If you back a fixed-odds runner in the first four races at Moonee Valley and that horse finishes second or third, you’ll get up to $50 back in bonus bets. The deal excludes South Australian and Western Australian residents due to state laws. Ensure you have read all the terms and conditions below and gamble responsibly.